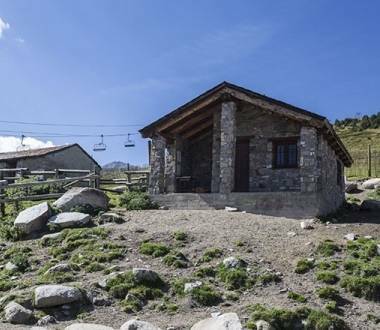 Nothing is better than sleeping on the mountainside in one of Andorra’s mountain huts. 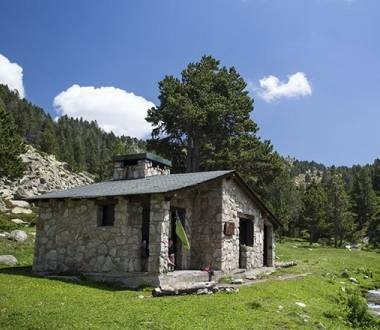 Go on a hike or enjoy outdoor activities with family or friends. 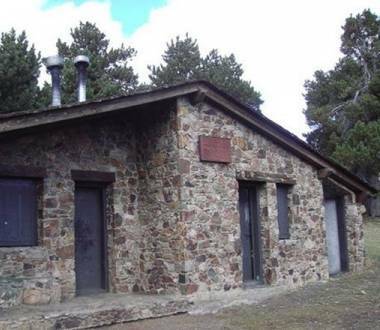 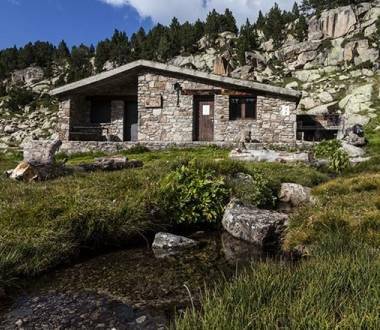 The Pla de les Pedres Hut lies at an altitude of 2,150 metres, to the right of the CN-2 and near les Bordes d'Envalira. 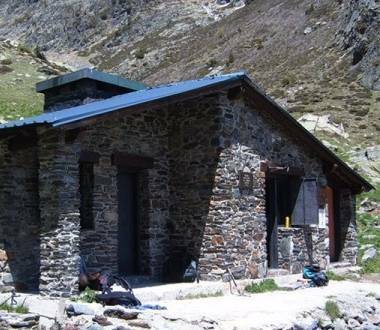 The Ensagents Hut is in the Ensagents Valley at an altitude of 2,425 metres, on the right of the Ensagents river. 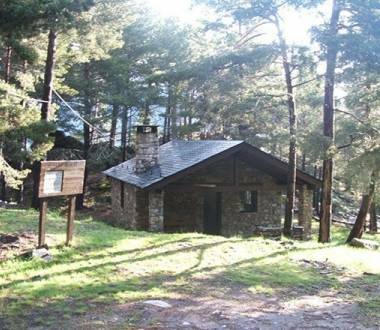 The Pla de l’Estany Hut is in the Arinsal Valley next to the Pla de l’Estany straight, in the parish of La Massana. 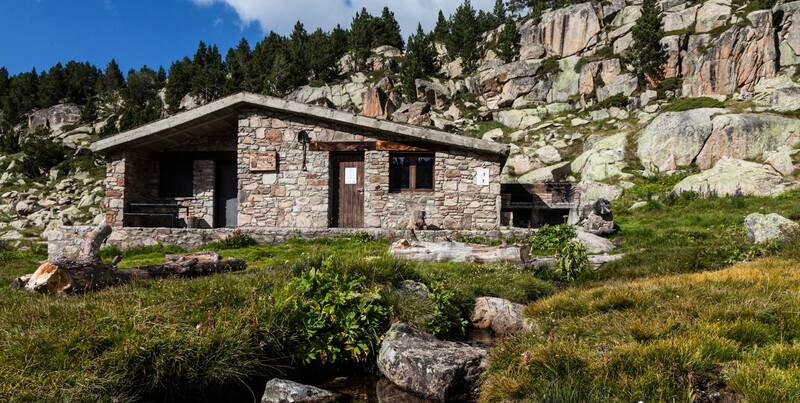 The Riu dels Orris Hut is next to el Pla de l’Ingla, on the right of the Madriu river in the parish of Escaldes-Engordany.